Can you think of a more epic Halloween night? 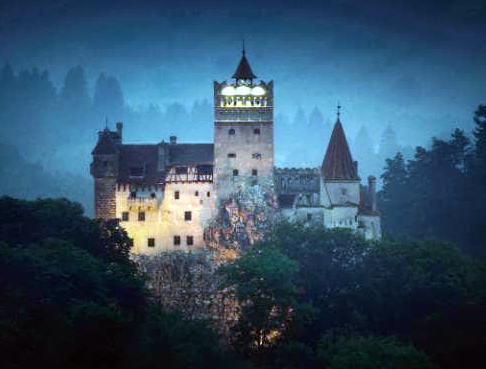 Air BNB is running a contest to do a sleepover at the famous Castle Bran, (aka Dracula's Castle) in Romania. 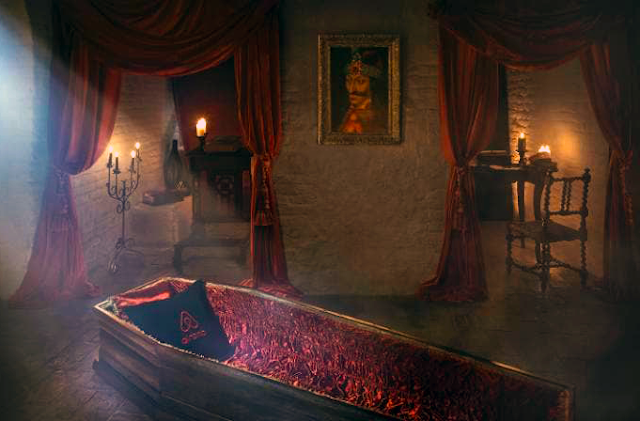 You get to sleep in a plus velvet lined coffin. Dracula author Bram Stoker reportedly used this castle as his muse in writing the legendary story, though he never visited himself. Instead, you have the chance to be hosted in this amazing locale by his great-nephew, "vampire expert" Dacre Stoker. The mythic Dracula was inspired by Vlad the Impaler. To enter this contest, you need to write a short passage on what you would say to Dracula if you met him. You would be delivered to the castle in a horse-drawn carriage and dine on a "blood-enriching" meal. As a guest, you will still need to respect residency rules, like no garlic or silver jewelry. So are you ready to enter the AirBNB Dracula's Castle contest for Halloween? Enter here.